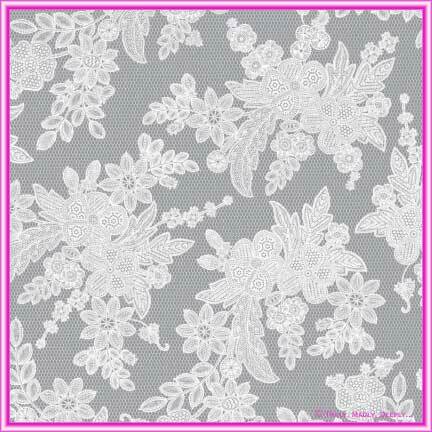 Gorgeous highly detailed transparent lace pattern on a printed translucent vellum paper. With this paper it is only the lace that is transparent. The rest is a solid printed neutral background.